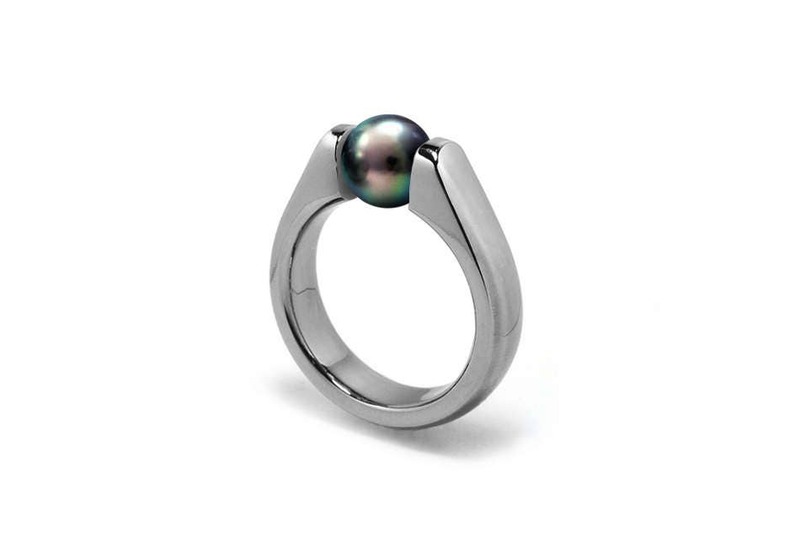 Black Cultured Pearl Tension Set Ring, Great for engagement ring design. 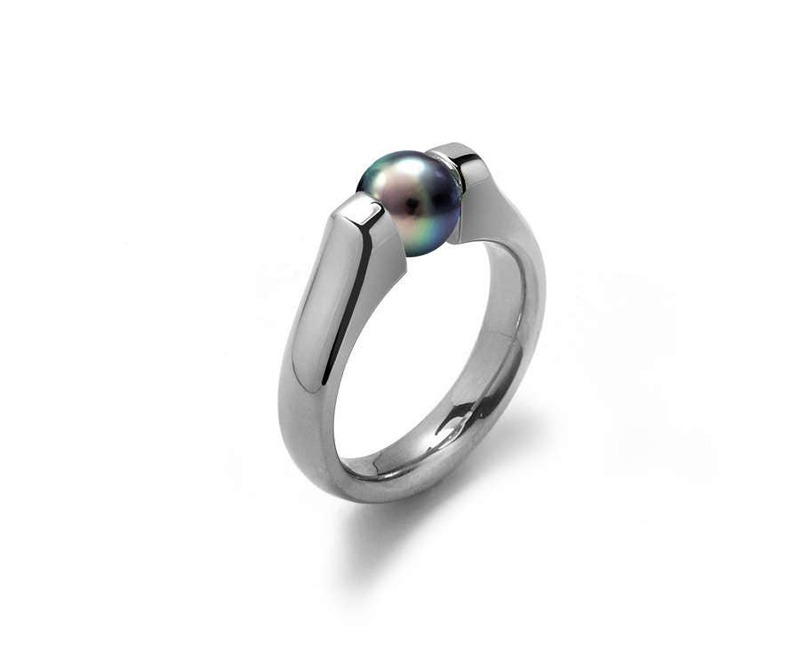 Available in all Brushed or all Polished. 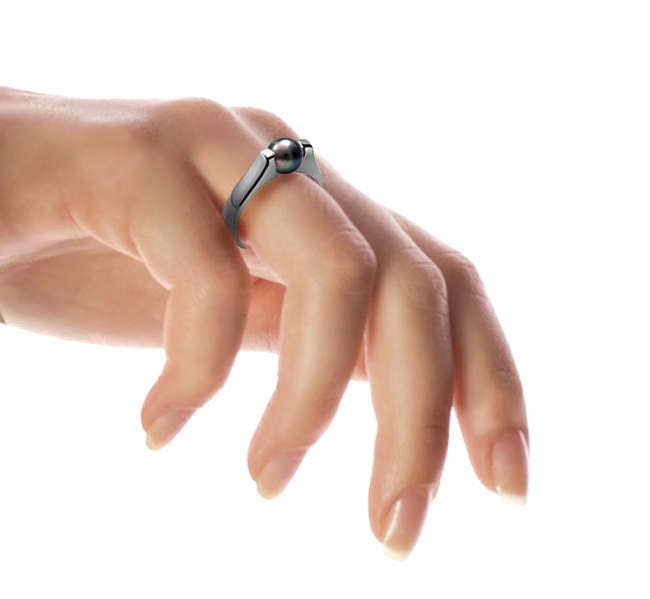 Please note that This Ring is MADE TO ORDER, Please indicate Ring Size in the "message to seller" during checkout.